Version 1.6 – This is our biggest update since we released version 1.0. 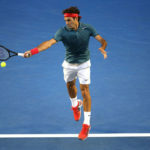 Tennis is a global sport and we <3 to hear from you no matter where you hang your racquet. Thank you for your continued support and interest! 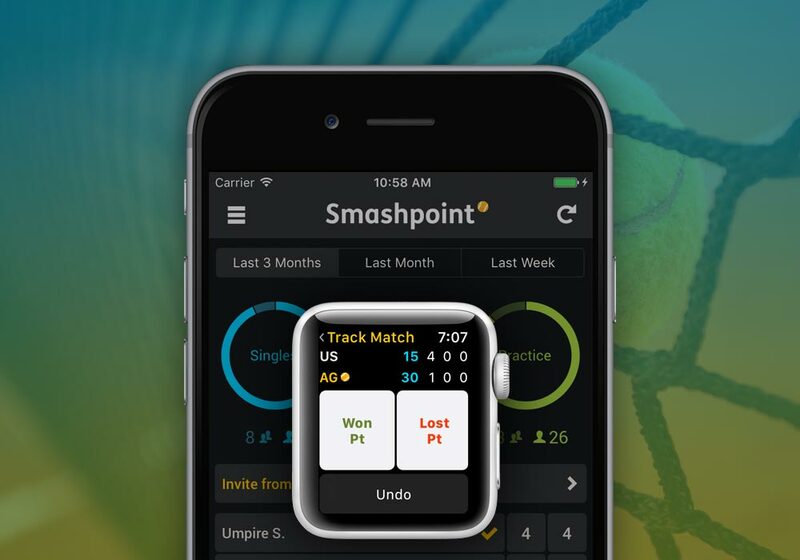 • Apple Watch App: From the moment you walk onto the court, you can start tracking your tennis match with pro level statistics like unforced/forced errors, winners and a lot more. You can also use the watch app to start a new match– no need to fiddle with the iPhone app. • Results: Now you can keep track of matches that ended in a tie. • Practice: You and your coach can now add and share notes about a practice session. • Design: We improved the interface style to enhance user experience and usability.